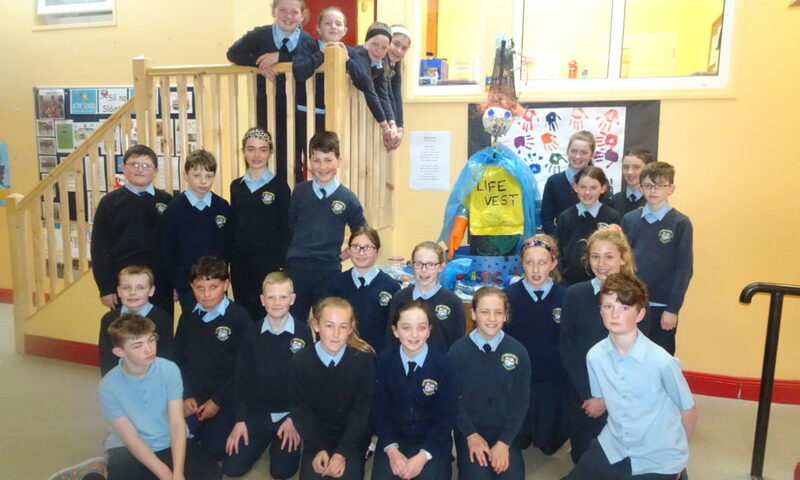 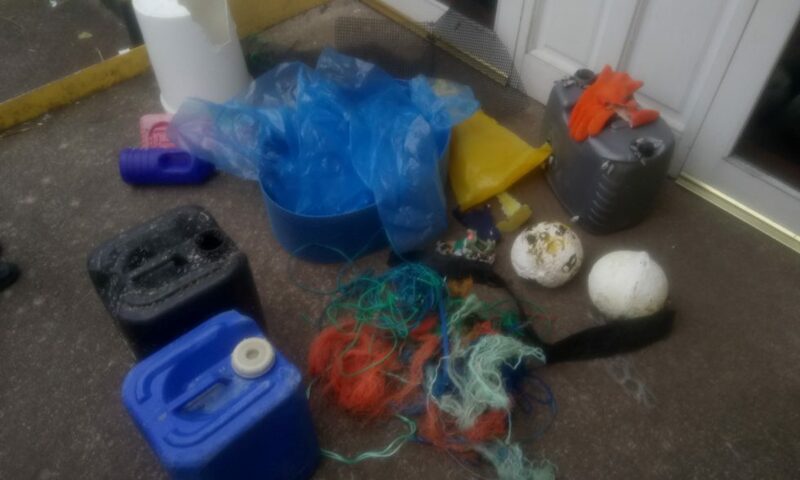 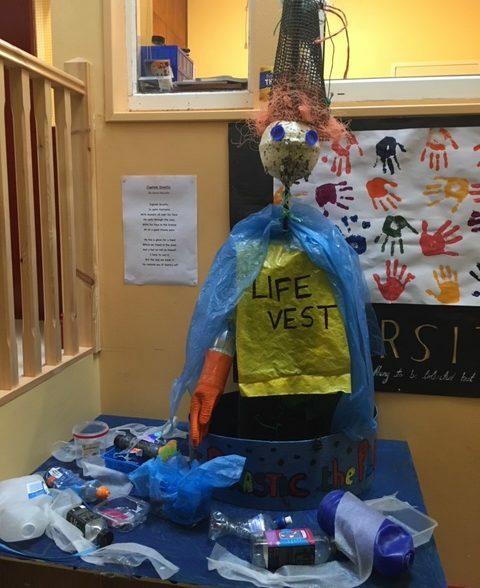 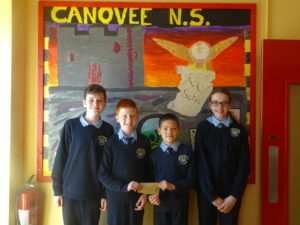 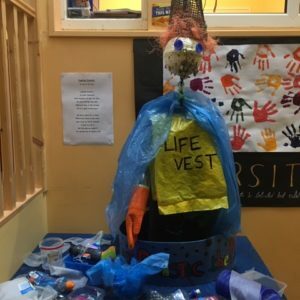 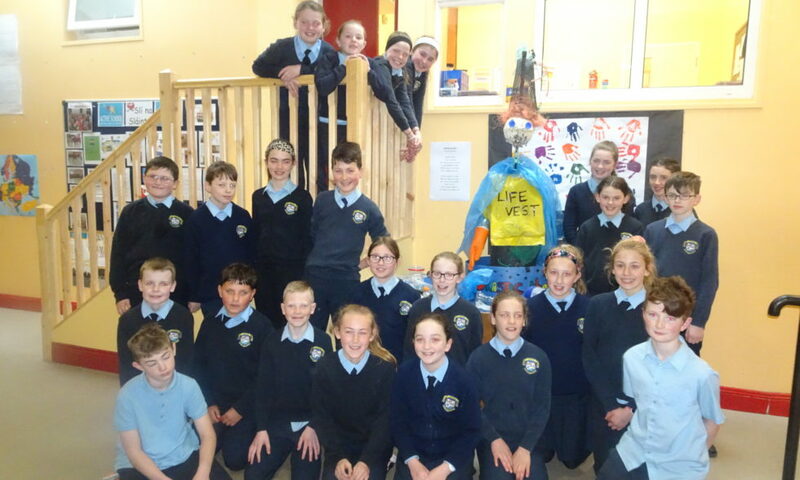 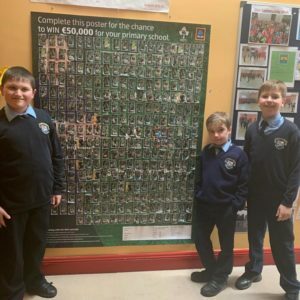 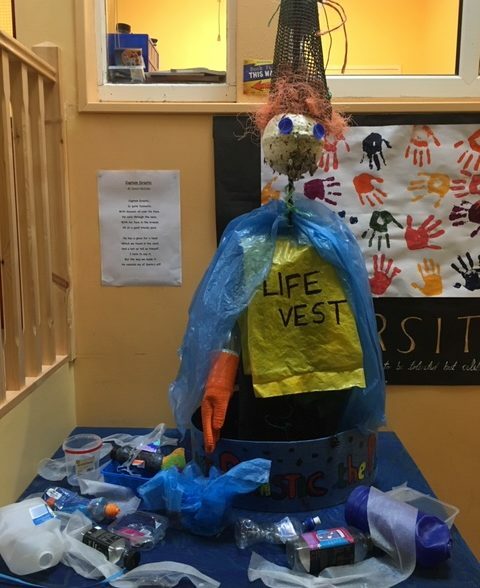 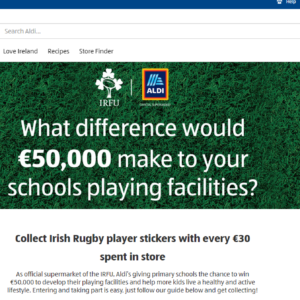 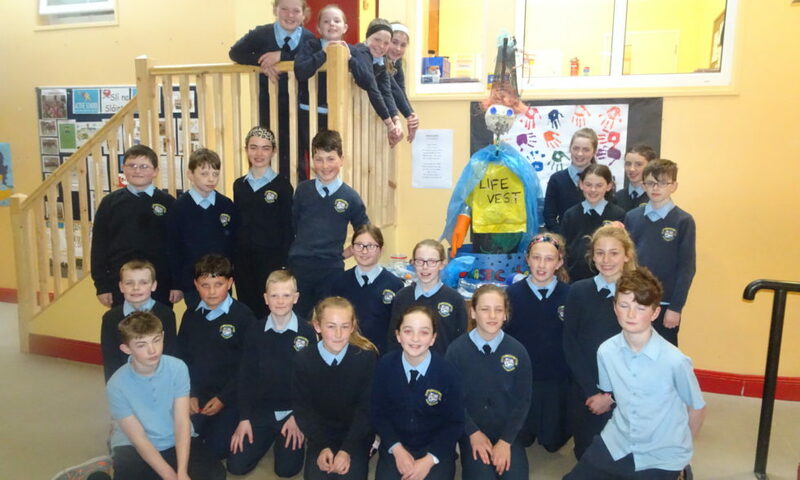 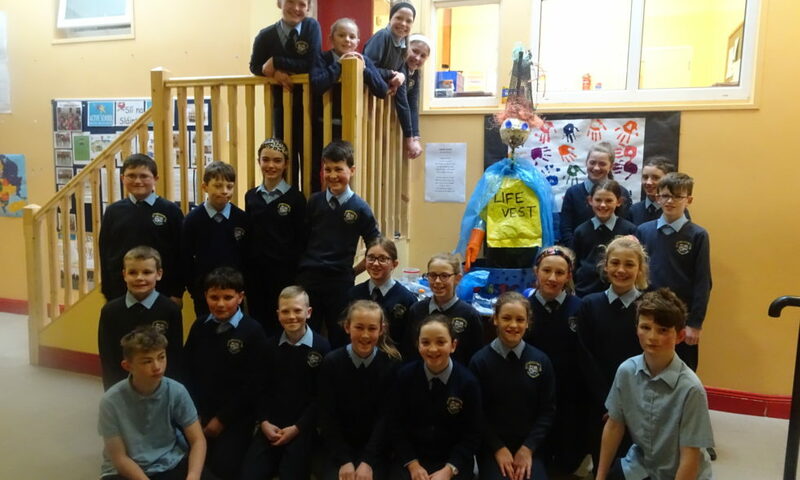 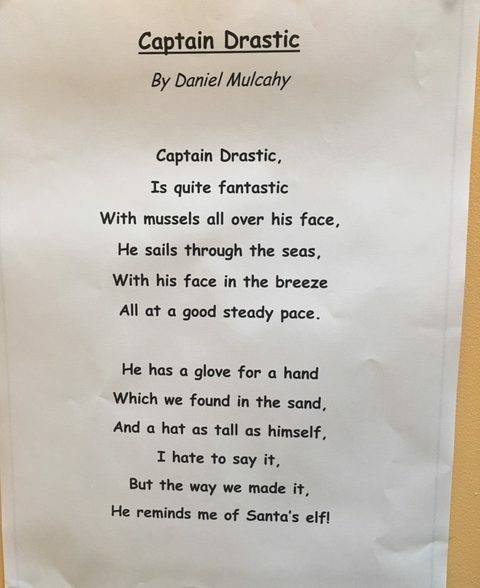 This year the pupils in 5th class completed a project on Marine Litter for the Port of Cork. 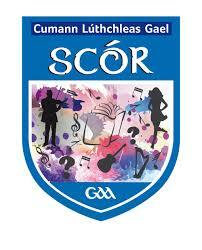 Congratulations and well done to all who competed in the Scór Muskerry Final in Eire Óg, on Sunday February 17th. 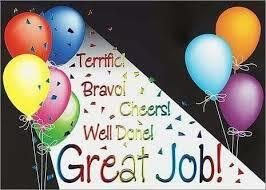 The competition started at 2.30pm and went on until 9.00pm, so it was a very long day for our competitors. 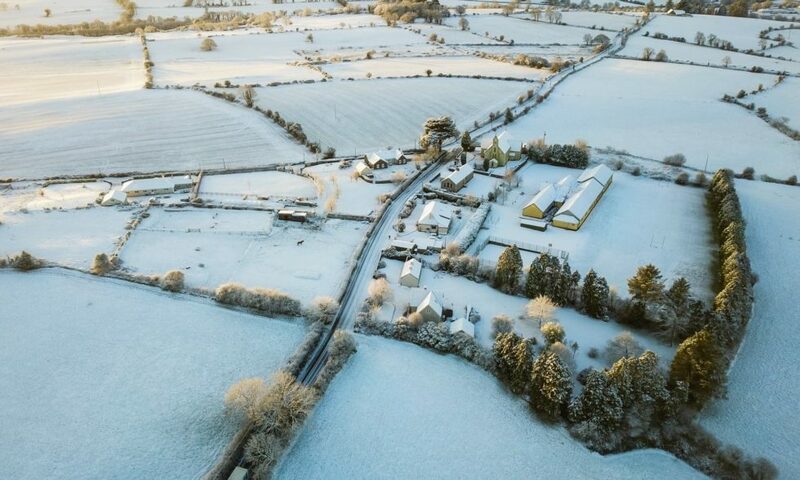 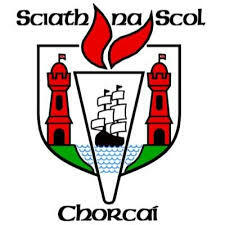 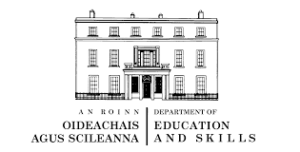 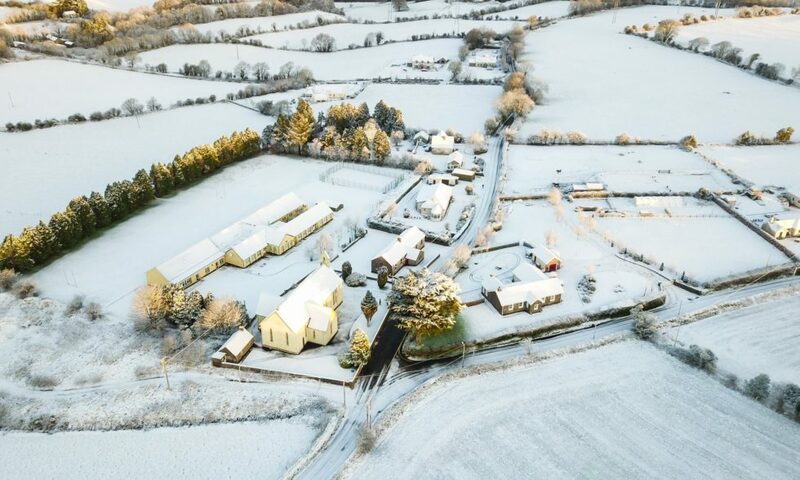 On Saturday the 9th of February Mrs O’ Brien and her merry band of 47 pupils descended on the parish hall in Inchigeelagh for Scór na bPaistí. 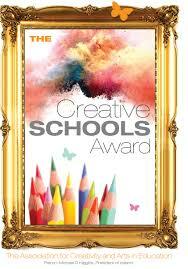 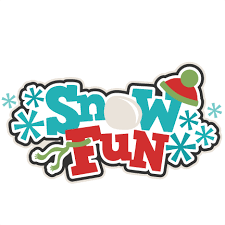 The school were represented in 10 categories of the competition and it all kicked off at 12pm.